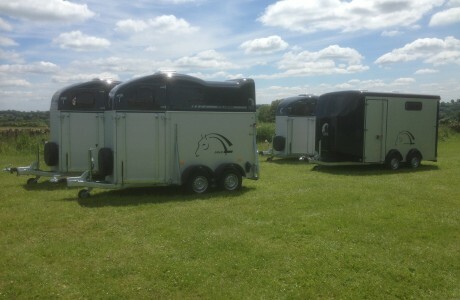 New Trailers – Ready for Delivery! 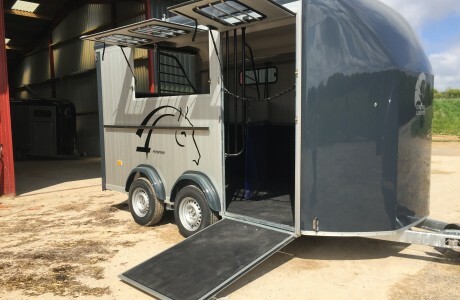 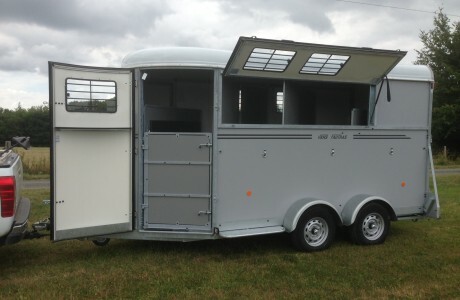 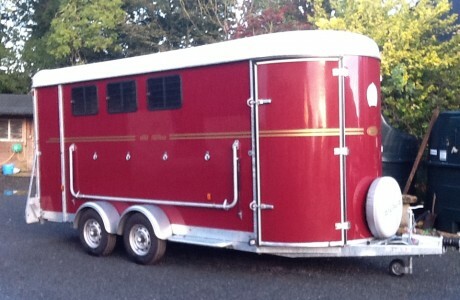 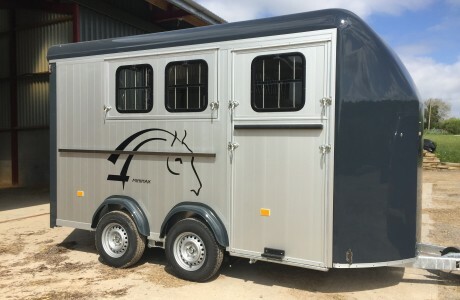 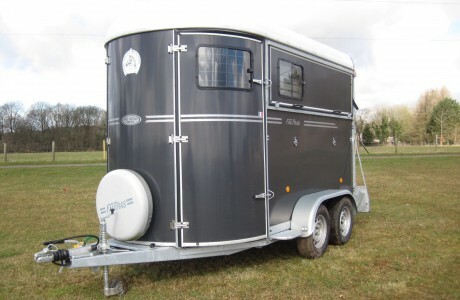 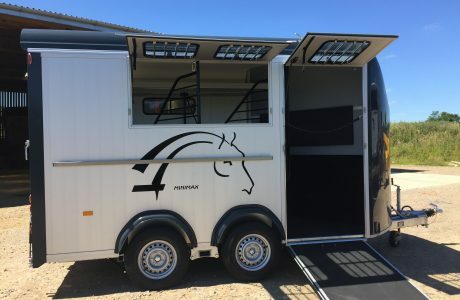 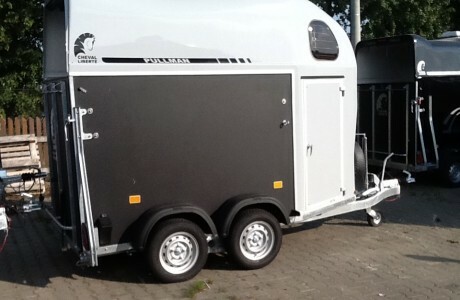 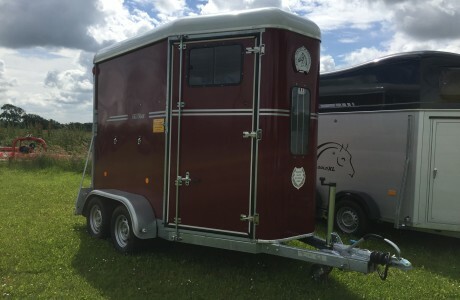 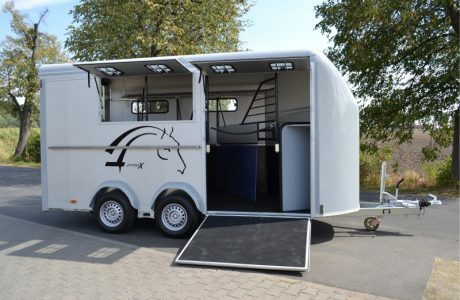 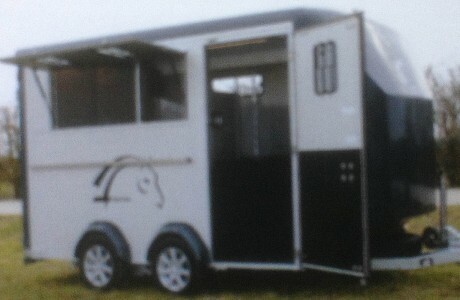 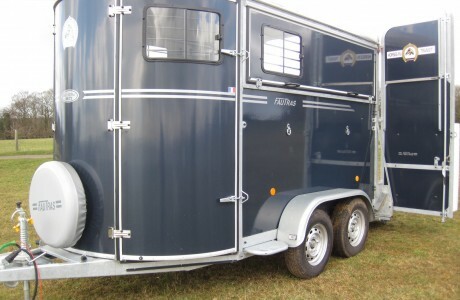 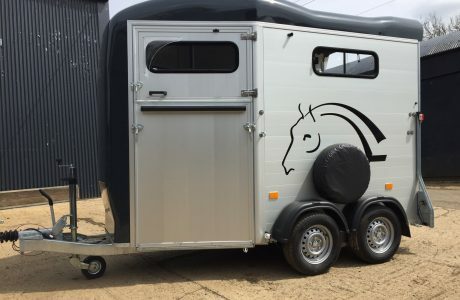 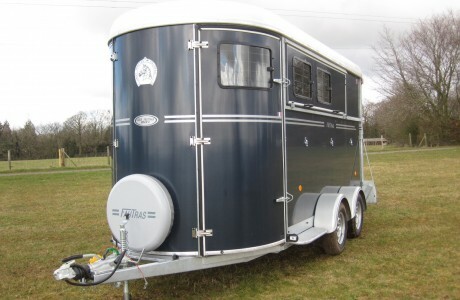 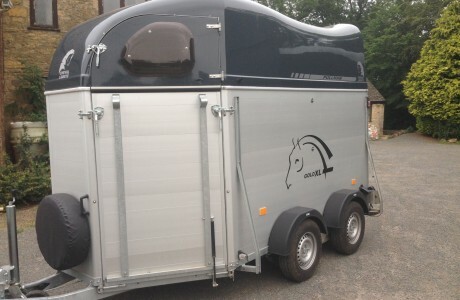 We stock and supply three of the leading brands of horse trailer on the market today – Fautras, Cheval Liberté and Huish. 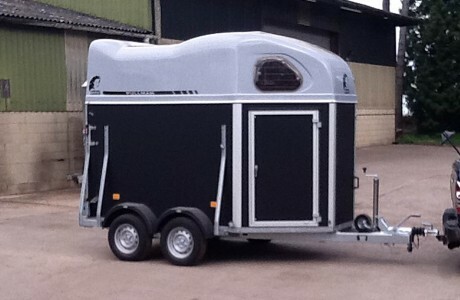 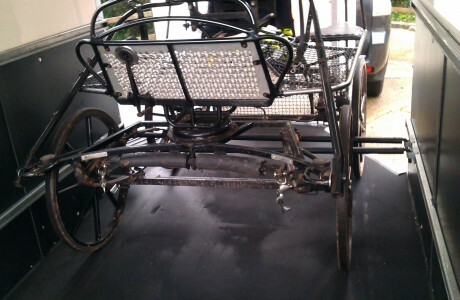 We believe that the innovative ideas and quality of these manufacturers are second to none. 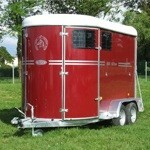 We can provide you with first hand knowledge of these unique trailers as we always have a demonstrator in daily use. 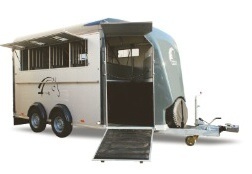 For further details, information or for a demonstration, please contact Tom or Penny Parsons. 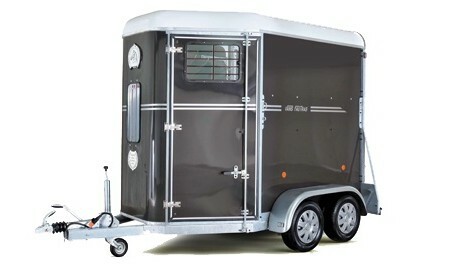 New Fautras Oblic+2 in stock! 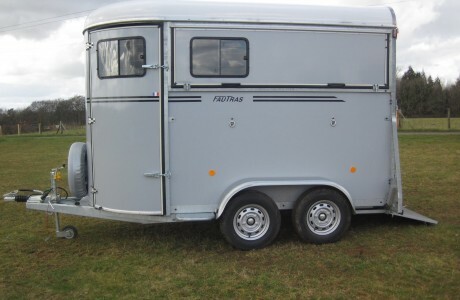 New Fautras Oblic +2 in stock!